Why is the Spokane Weight Loss System Better Than Other Programs? We use a series of proprietary products over the course of your prescribed program, to RESET YOUR METABOLISM. These products are safe and natural and have not shown to cause any side effects. 1What’s different about the Spokane Weight Loss Program compared to all other programs? What makes Spokane Weight Loss different is that we address the metabolism by resetting it and not speeding it up as do most other programs. Our main focus is to create a healthy environment in the body for your cells to thrive, thereby “hearing” the hormones your body naturally. 3Do I have to come into the office for the initial FREE Consultation? 4Do I have to come into the office every week? 5How much is the program and do you offer payment plans? 6Do I have to exercise? No, you don't need to exercise regularly to lose weight on our program. 7Do I have to count calories? 9Do you prescribe medications or HCG? 10Will I be able to eat out and socialize? 11I'm a vegetarian or vegan, do I qualify? 12Will the program give me suggestions for what to eat? Yes. 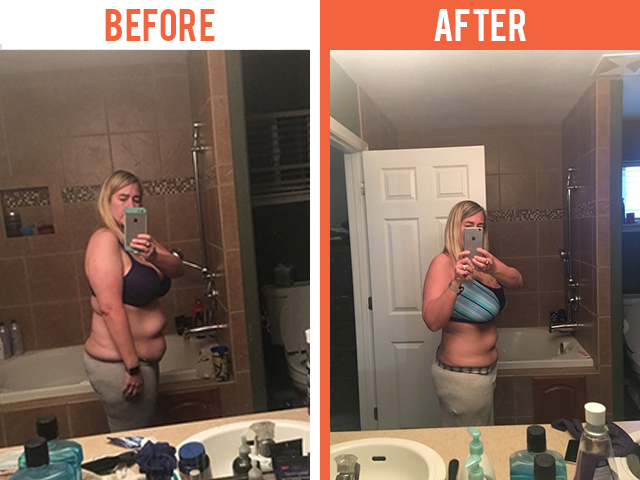 The Spokane Weight Loss Program is extremely flexible and you can use it to record your own food choices or you can use the extensive recipe list both for the program as well as for after the program. 13Does it matter how old I am? No – as long as you're over 18 you can use the Spokane Weight Loss Program. Our oldest client to date is 90 years of age. Lost 28 pounds, 10 inches so far & I'm only 1/2 way through my program! 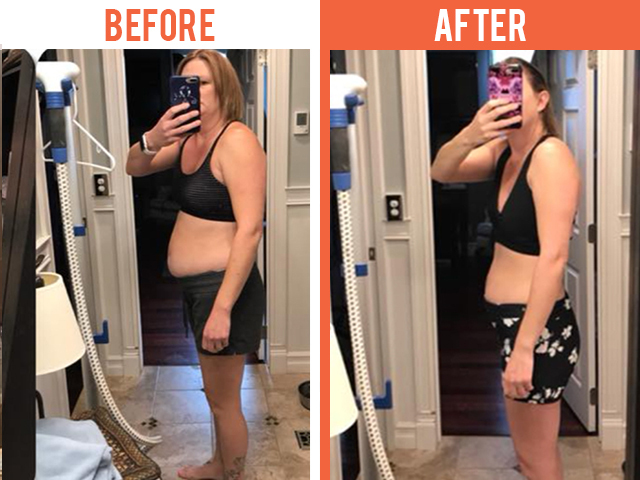 Lost 20.6 pounds and 29 inches in 9 weeks! Find Us On Social Media & YouTube!